Original Artwork: Mixed Media on wood panel 24"x 24"x 1.75". A detail of this painting is featured in the Illuminated Earth Oracle Deck as the card "Fertility". 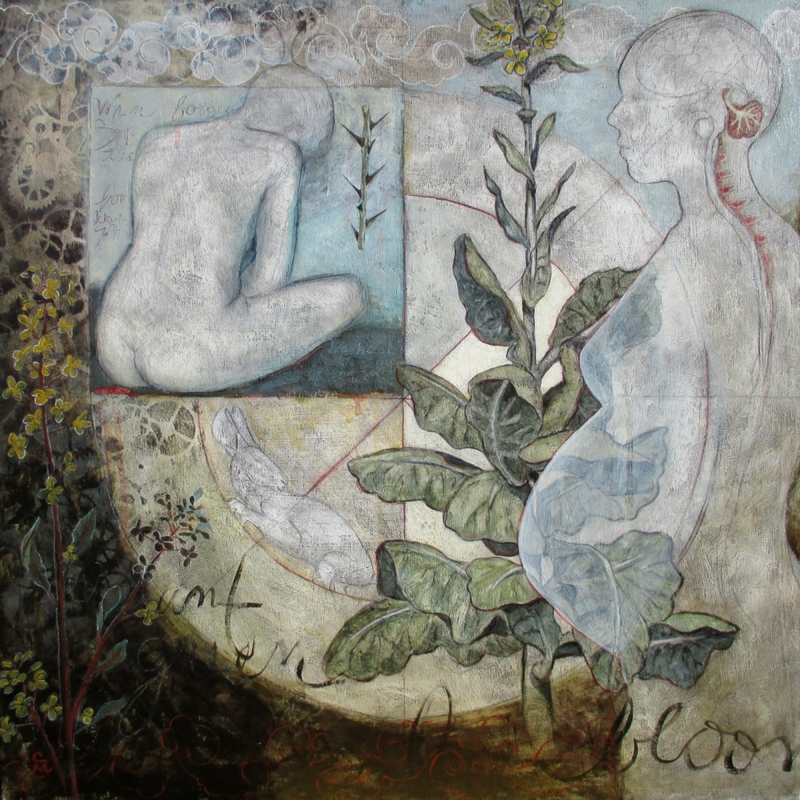 This painting represents the transition from fallow to fertile in the cycles of nature and human creativity.